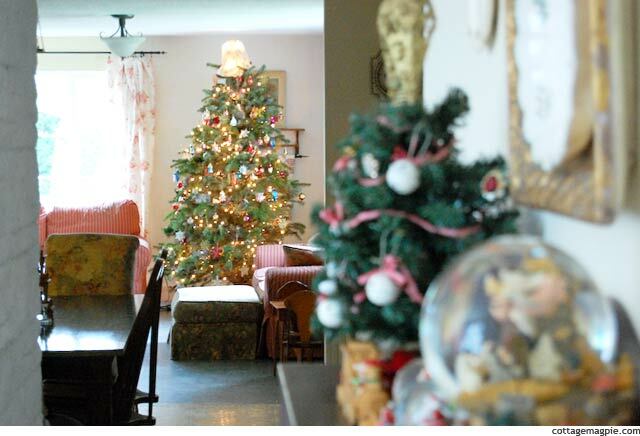 Welcome friends, old and new, to this year's Holiday Home Tour. The Christmas season has been merry and bright, and even though I am still sick, I am having a lovely year. Of course, like everyone, I had a million plans for this year's decorations that didn't come to fruition, but I've decided to let it go. Big breath. No, I am not going to get everything done. Decorations are what they are, and everyone has already been informed that gifts aren't coming until January. But I am spending time with my family, and not stressing, and that is way more important to me than getting every little project done or the gifts on time. Okay, I do kinda wish I could get the gifts done on time. But I still say that a no-stress holiday is more important. Here's a little tour of my "no stress" holiday loos like this year. 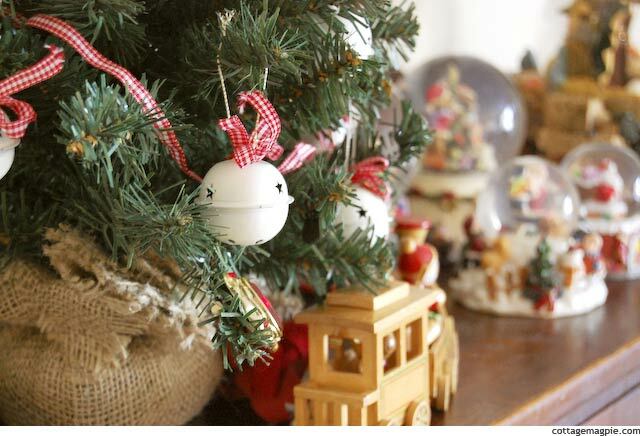 First, I shared my new Christmas snow globe collection, along with a statement of self that I am still reveling in. 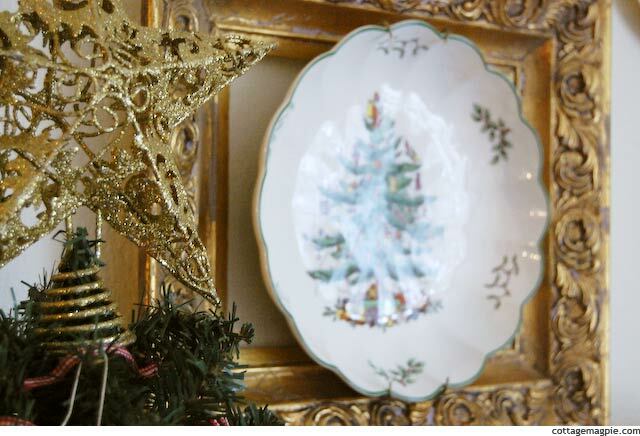 Then, the thrifted Spode "Tree" platter I found at the Goodwill. And that's it! Thank you so much for coming. I hope that you enjoyed the tour and will come back to see more in the new year!